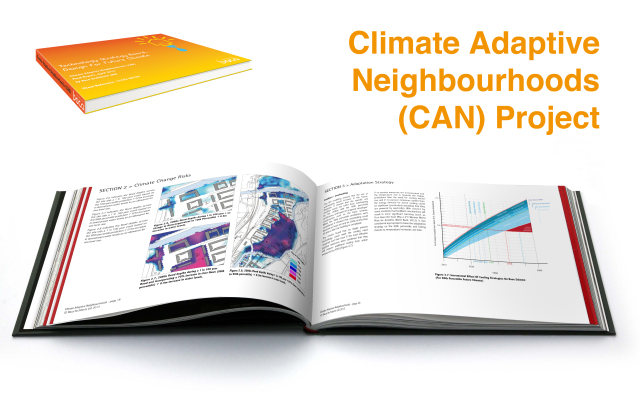 The Climate Adaptive Neighbourhoods (CAN) Project has received a commendation in the 2014 RIBA President's Awards for Research . Funded by the Technology Strategy Board, the project progressed Baca’s LifE (Long Term Initiatives for Flood-risk Environments) Project, itself a winner of a 2009 President’s Medal for Research. The CAN project is a holistic design initiative to climate adaptive domestic buildings in flood-prone areas.